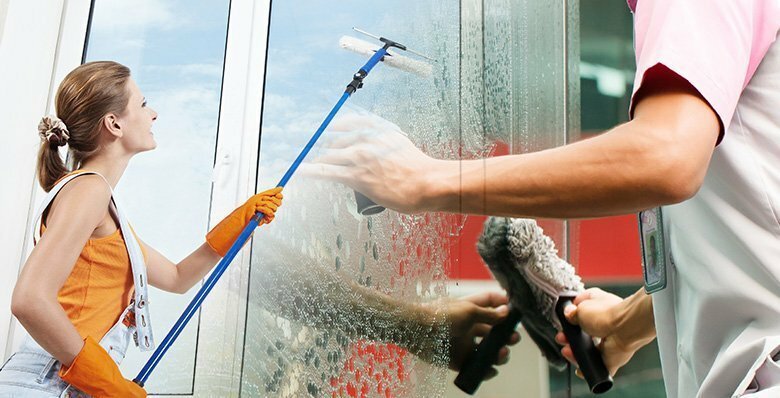 Cleaning windows though, is not just about wiping the glass with a squeegee. Most people are unaware of the type of glass that is used in the window. And others, just clean the glass neglecting the frame. Do it wrong and you could end up doing more damage than good. That’s the reason why it’s a lot easier to hire a professional Window cleaning Vaughan company to clean your windows from time to time. It ensures that even the hard-to-reach spots are attended to and the most appropriate material is used for cleaning according to the type of glass on your windows. The most commonly used glass in Windows, Annealed glass is easy to clean. But can tend to get scratched if you use a scraper incorrectly. Heat Strengthened glass is more durable than annealed glass but it can tend to have fabricating debris on it. As the name suggests, it is four to five times stronger than annealed glass. But this is considered to be one of the most problematic glasses to clean. Low-E or low emissivity glass is specially coated that prevents the infrared rays of the sun from entering the home. So, it keeps it cool during summers. The inner surface of the glass has a thin coating which can be cleaned with glass cleaning products. The exterior surface of the glass though is not coated and can be cleaned normally. Razor blades or squeegees can damage the internal coating of the glass and it needs to be handled with care. 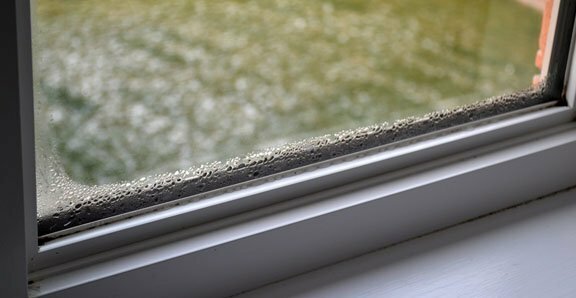 Insulated glass also known as double pane windows has two different panes of glass separated by a spacer. Either air or gas is sealed between the panes to improve efficiency. However, it is prone to fogging and dirt and moisture build up at the seals can cause it to be damaged. 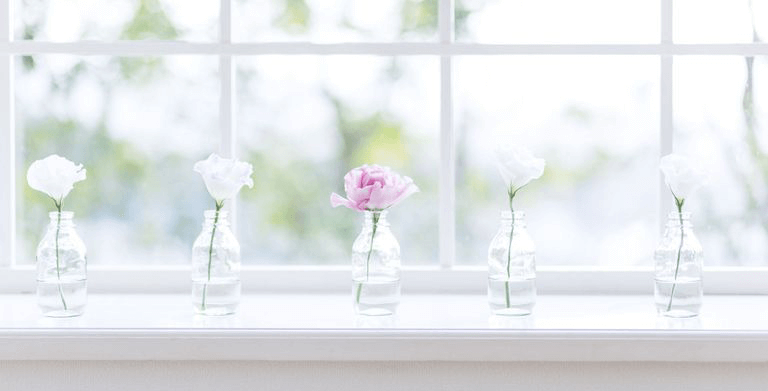 Despite sounding simple, DIY window cleaning takes a lot of effort and despite trying the best, there always seems to be an area that is left unattended. Rather than risking scratching the glass or damaging the thin coating, why not let professionals handle the job? Thousands of home owners looking to improve curb appeal outsource their window cleaning in Vaughan to professionals. And it’s easier than ever to find a professional in your area who can do the job for you. Speak to our experts today to get a free estimate for your window and eavestrough cleaning.